Show your belief in God with this unique 14K gold pendant with the words Shema Israel designed as if they were the flames of the Holy Fire. 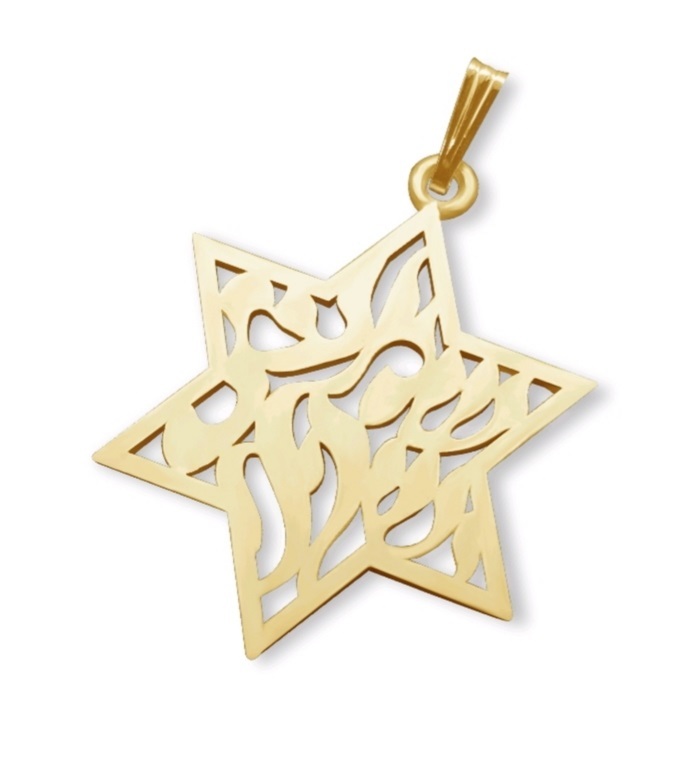 If you are looking for a different type of Jewish jewelry, then this special pendant Shema Israel Star of David Necklace designed by the talented Ben Jewelers is just the perfect piece. 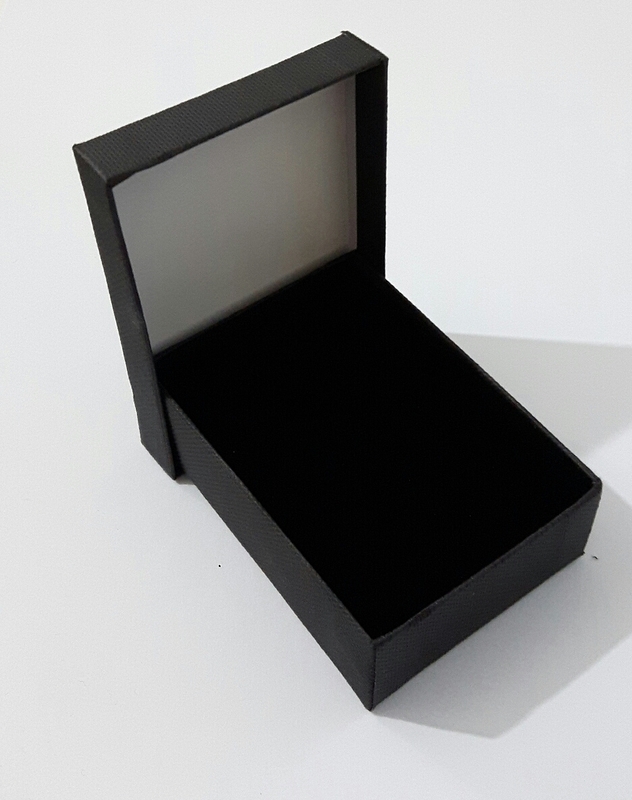 It is simple and elegant, yet it carries the most special message of your belief in God.